Summer is almost here. Here in the desert it is already HOT. SO we have already broken out our summer clothes. Swimsuits, sandals, shorts, and TANK TOPS! I love a good tank top. It can be so comfortable, so cool, and so easy to wear. Tiny Whales creates some really sweet tank tops for boys. 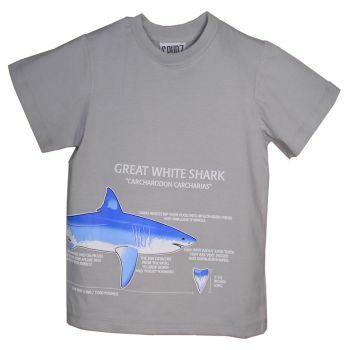 This summer The Boy’s Store has all the tank tops from Tiny Whales. We have even uploaded a new Tiny Whales size chart because we know, boys grow. 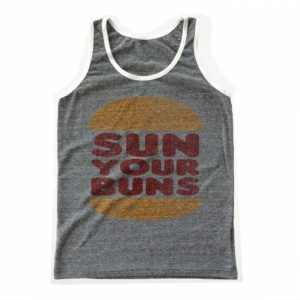 Boys’ Sun Your Buns Tank Top by Tiny Whales: This medium grey tank top is 50% polyester, 25% cotton, and 25% rayon. 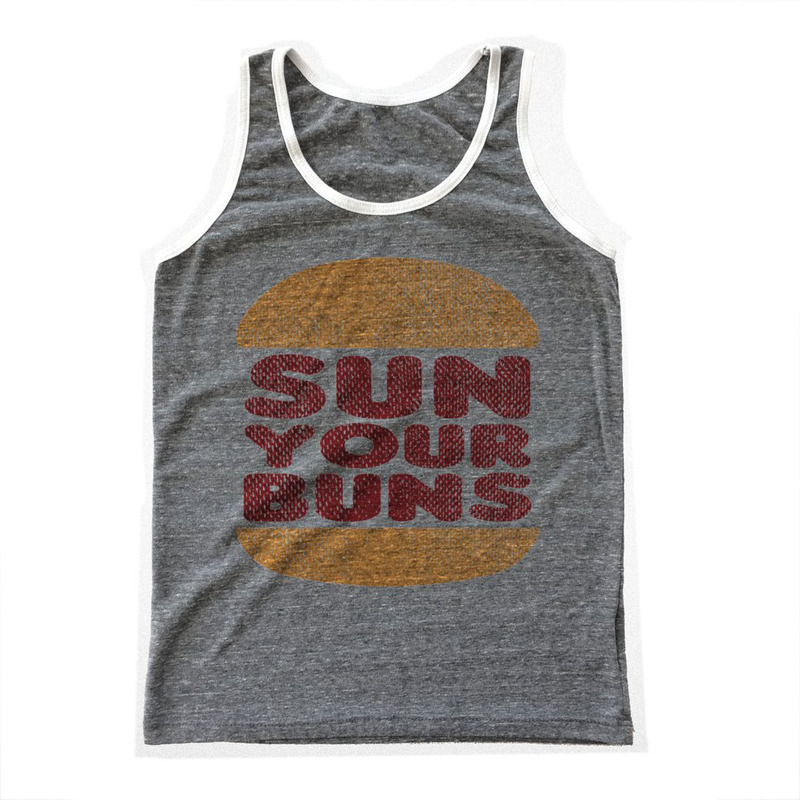 It features contrasting white binding and has a perfect for summer graphic: Sun your Buns. Complete with burger buns. 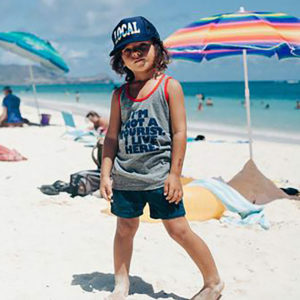 This cheeky tank is perfect for lounging at home, playing at the park, or checking out the surf at the beach. 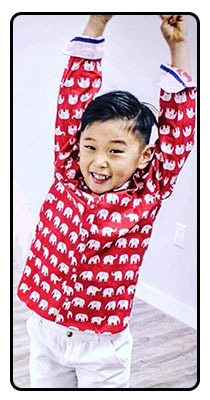 Boys’ Not a Tourist Tank Top by Tiny Whales: This medium grey tank features contrasting red binding, and is 50% polyester, 25% cotton, and 25% rayon. It’s graphic: I’m Not a Tourist I Live Here, is the perfect summer vibe. If only we really could live at our favorite vacation destinations all year long, or that summer was a perpetual season. 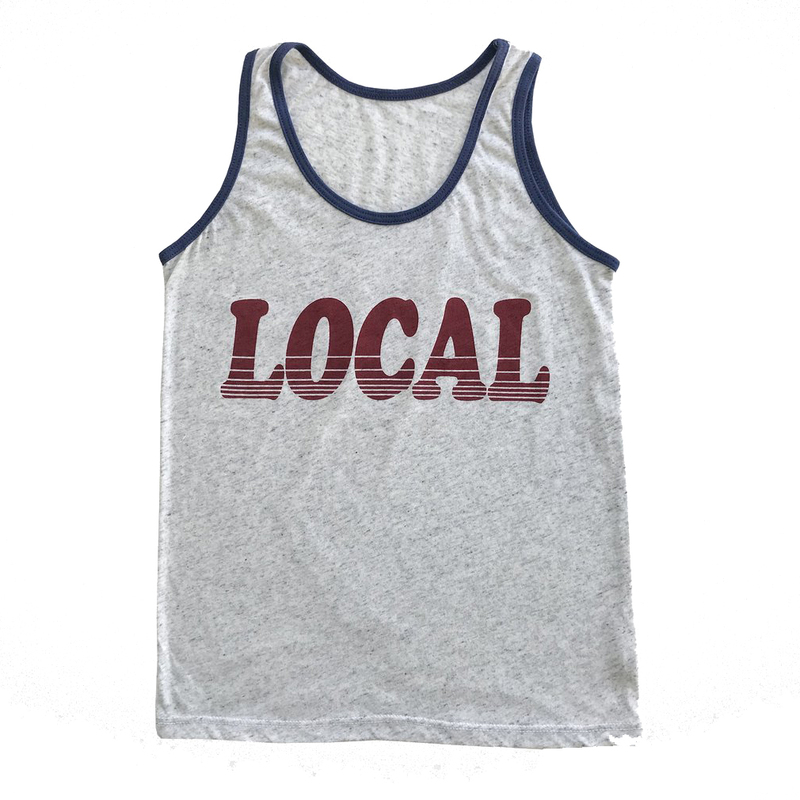 Boys Local Tank Top by Tiny Whales: This light grey tank features contrasting navy binding and is 50% polyester, 25% cotton, and 25% rayon. 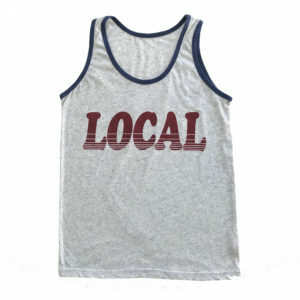 The graphic: Local, will let you blend in at your favorite vacation destination. Being a local is great, they know all the great surf spots, the best food places, and how to avoid being stuck in long lines. 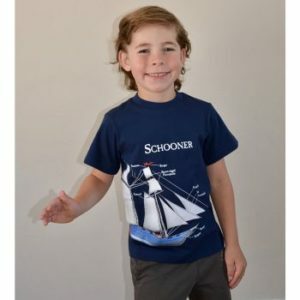 This entry was posted in boys clothing, Brand News and tagged boys clothes, boys tanks, boys tops, Summer looks, summer style, tank tops, the boys store, tiny whales, tiny whales sizing guide on May 16, 2018 by Lacy.